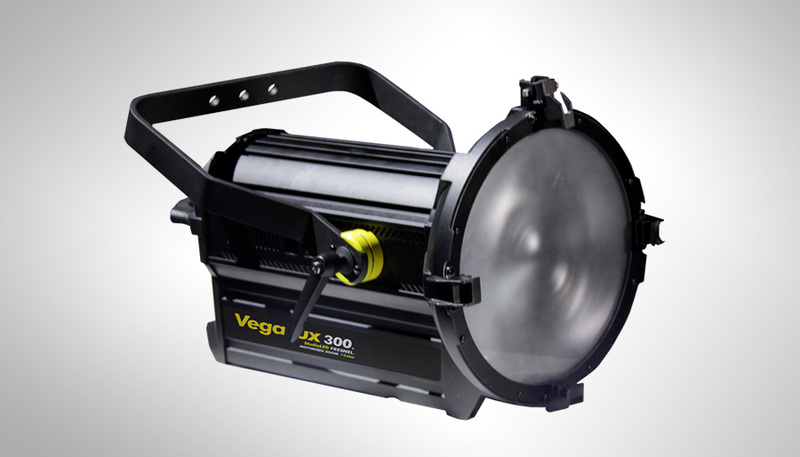 The Lucie Technical Awards, which honor the best in tools for photography, has aimed Fluotec’s VegaLux 300 StudioLED Fresnel as a finalist in the continuous light category. 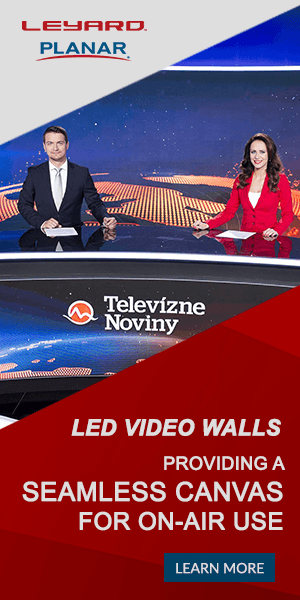 The LED light, which debuted during the 2016 NAB Show, was designed for motion picture, television and photography applications and features a pure white light output. Other nominees for the award include Adaptalux, F&V UltraColor Z400S Soft Bi-Color LED Panel, Fiilex Matrix and Yongnuo YN360. The instrument is DMX controllable with motorized zoom and delivers a luminous flux of equivalent incandescent lights with power requirements of 2000W, while using only 338W.